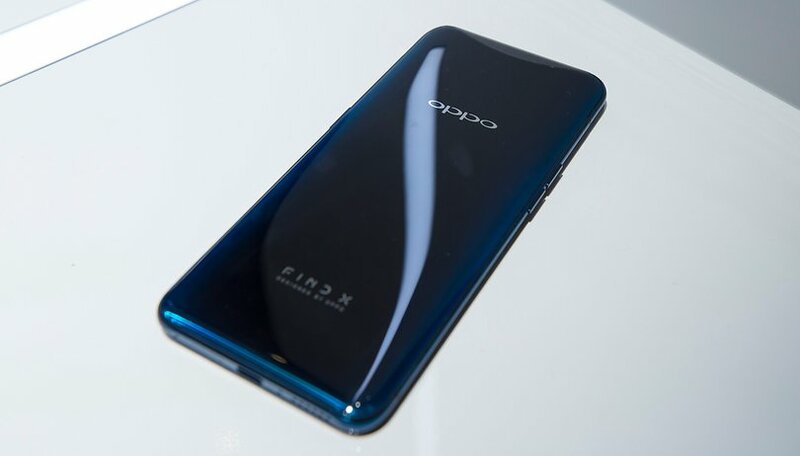 OPPO's latest flagship is official. Though it's an eye-catcher deserving of a certain level of hype, it's not perfect. With last week's poll, we aimed to find out what you would change about the OPPO Find X, and now we've got the results to share with you here. The number one aspect of the Find X that AndroidPIT readers would change is the price. The €999 price tag converts to about $1,168 USD, which tops even the iPhone X's base price of $999. For many, that's way too steep for a flagship, no matter what the specs are. Though, this may drop depending on how well it sells initially. Coming in second is the interface with 29% of the vote. This is no surprise, since it's far from stock, though not totally unusable. The Find X runs OPPO's Color OS over Android 8.1 Oreo, and it takes a lot of inspiration from iOS and Samsung, for better or worse. Thank goodness for Android customization, right? The other options came in with less than 10 percent of the vote: design (9%), battery (7%) and display (5%). It's safe to say these aren't the main things that users would want to change, and that's a good sign for the Find X. The two main issues, price and interface, can be solved with time and a bit of tweaking respectively, but the design, battery and display can't be helped. Finally, it's definitely important to note that 5% of the vote went to the catch-all "Other" category, and in the comments, several users mentioned that they're suspicious of the phone's ability to stand up to water, dust and the test of time due to the moving parts. We'll have to wait and see if the longevity of the pop-up camera mechanism can prove itself. Do you agree with the results? What do you think of the Find X? Would you consider it if the price went down? Tell us what's on your mind in the comments! Nice, look forward too Get IT. A jack in the box smartphone? A moving part on this Oppo find-x, it's not solid state? No fingerprint scanner just face ID. The technology & innovation is really cool but durability comes to mind. I think this will be a dust & dirt magnet. Plus the price is sky high. I don't see this selling very well! Gimmicks...that's all most manufacturers have left. motorized pop up camera, dirt, debris and what not will mess up the camera motor, it's too thin, and easy to crack, along with it being like every other imaginary flagship...TOO EXPENSIVE.